One of the easiest, healthiest and tastiest rasams. 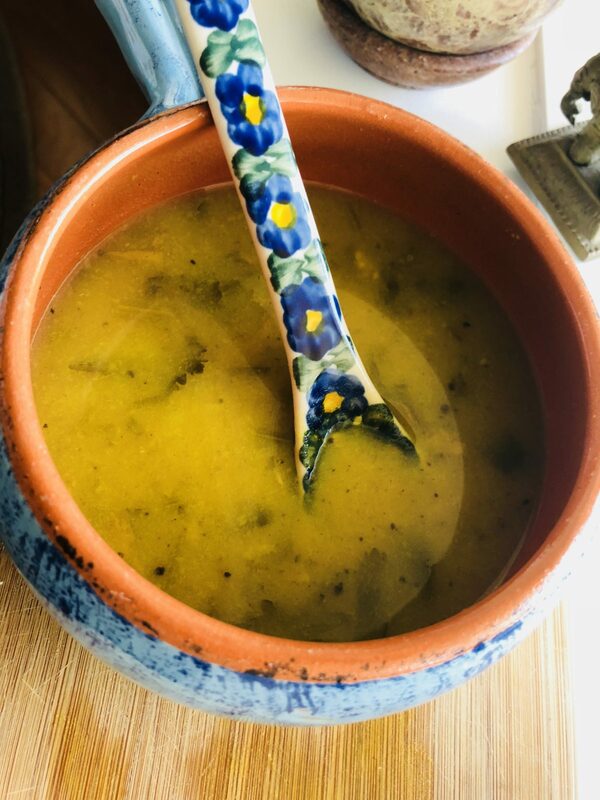 Very little oil/fat, plenty of protein (toor dal) and loaded with vitamin c in the form of cilantro, green chilies, and lime/lemon juice, and packed with the healing digestive ginger. That’s the recipe in a nutshell! Today’s recipe is made out of the grains that are fed to horses, ergo horse gram. Yep! 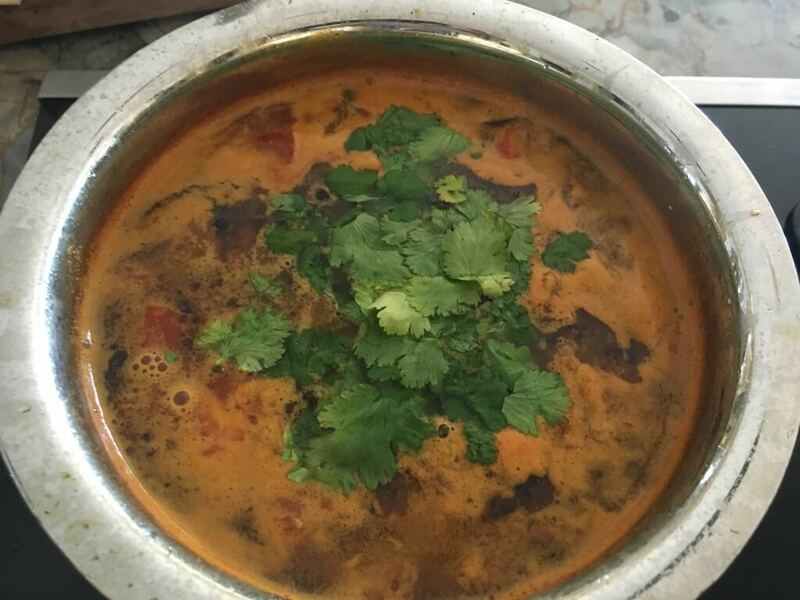 Instead of the toor dal that is traditionally used in rasam, this recipe bases its protein content on horse gram. Horse gram is supposed to have some magical properties such as helping in weight loss. 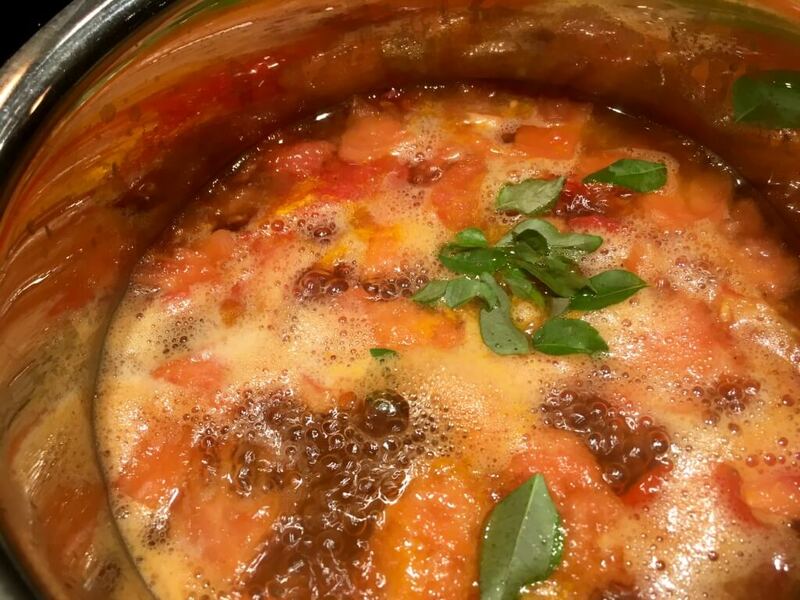 I don’t know if that’s a confirmed fact or not, but on cold rainy or winter days, it’s a good hearty soup/rasam to have piping hot with some steamed rice. A different variety of rasam, a bit heavier than the light recipe because of the addition of coconut. Freshly ground spices add amazing flavor to this wonderful rasam that is popular in the south. Enjoy with hot rice, or as a soup! 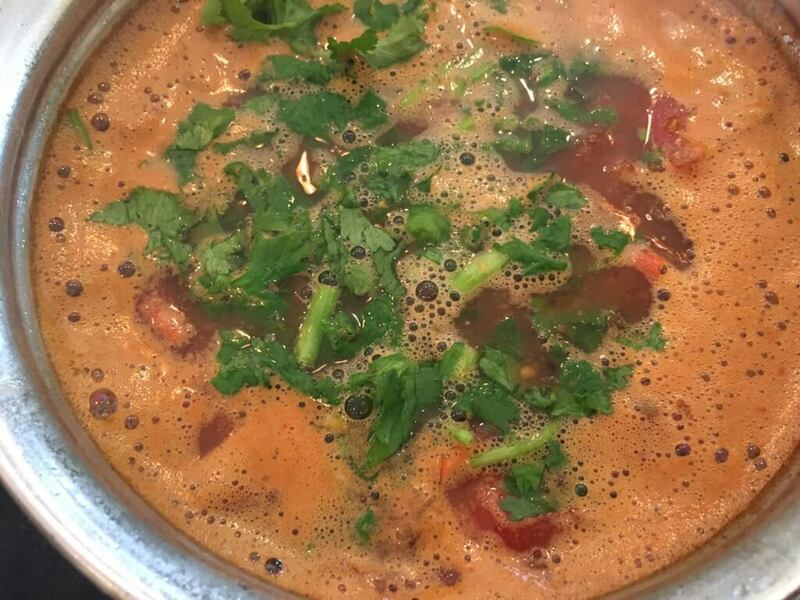 This rasam is super easy, and requires no cooked dhal (toor dal is added to the spices and ground into a paste). 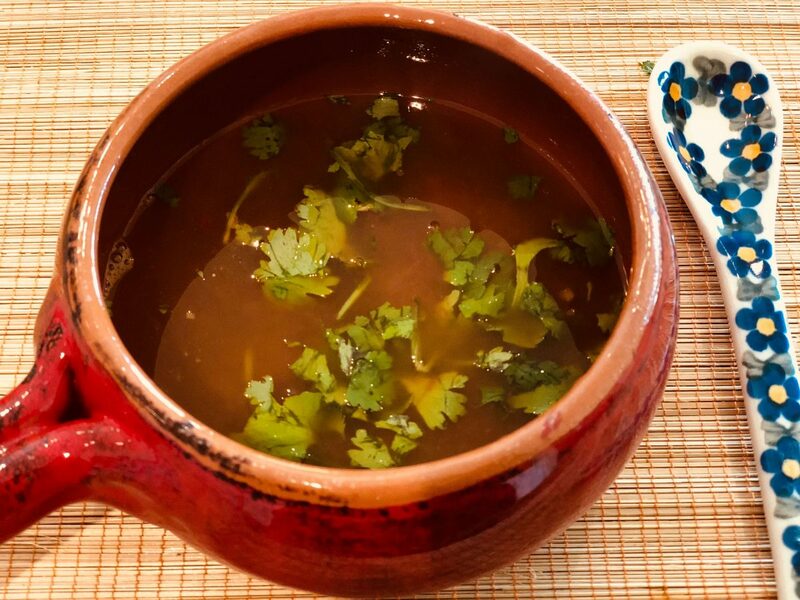 This is a very flavorful rasam that is highly recommended when you’re suffering from a cold, or have had a few days of heavy food, and need something light. It makes a wonderful soup, especially when the weather outside is chilly and yucky.